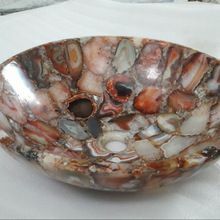 Mother of pearl from Australia is mixed with epoxy resin to make this bowl. 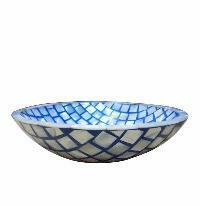 More colour, materials and designs options are available in the fruit bowl. 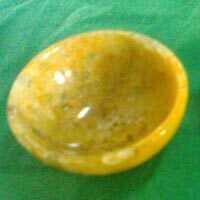 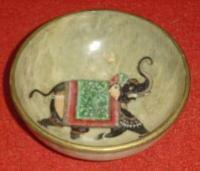 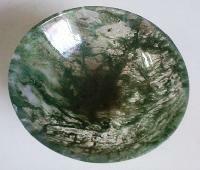 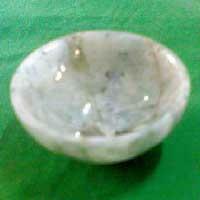 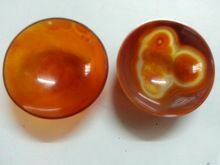 We manufacture and export optimum quality Stone Bowls made from colorful and best quality gemstone. 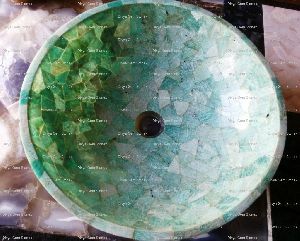 Each of the stone bowls displays it's own natural colors, unique characteristics and distinctive beauty. 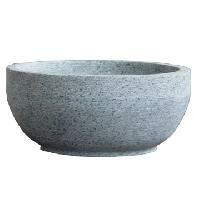 Our stone bowls are beautifully crafted by hand from a single piece of stone and richly polished for a smooth finish. 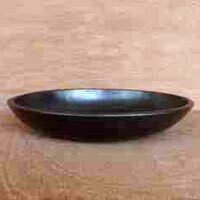 We are proud to introduce ourselves as one of the trusted Manufacturers, Exporters and Suppliers of Stone Bowls in Gujarat, India. 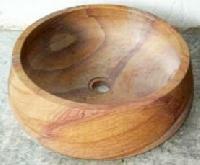 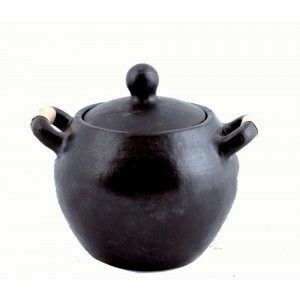 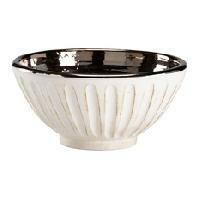 Our bowls are highly appreciated by our valued customers due to their supreme finish and durability. 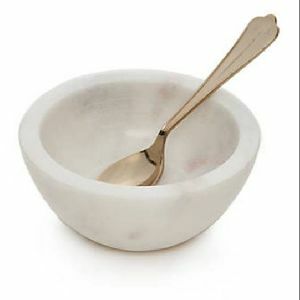 The bowls that we offer are unbreakable. 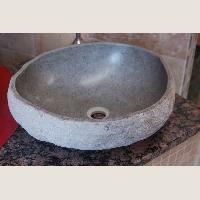 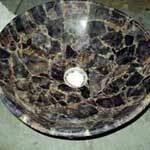 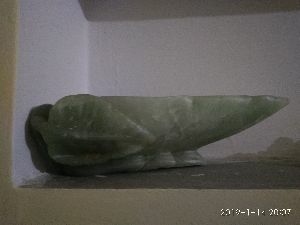 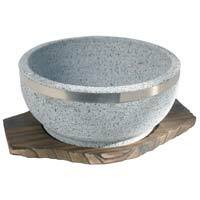 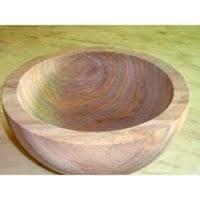 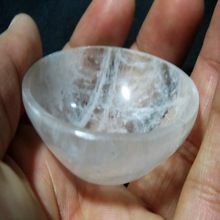 We can provide Stone Bowls in different attractive colors, sizes and designs to meet the varied requirements of buyers. 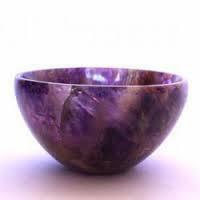 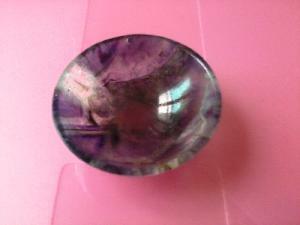 Amethyst stone bowl available in sizes 1 inch to 2 inch and above sizes. 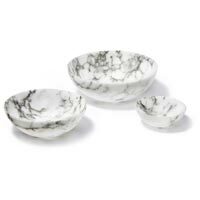 Price competitive per piece. 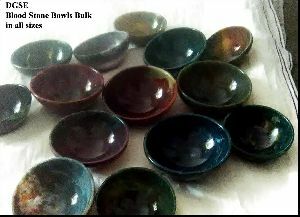 We supply bowls in many semiprecious stone colours. 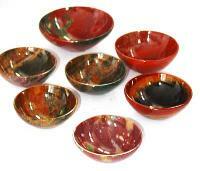 These are hand polish very attractive.